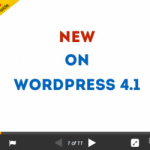 WordPress 3.3 beta 3, which is probably the latest beta test version of WP was released some weeks ago, shows that wordpress 3.3 will come anytime soon this month (november) as it was scheduled.. 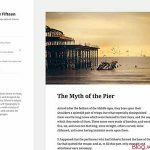 Frequently updating the beta version, and fixing some bugs as well as adding some cool new features, one of them is the welcome panel wordpress 3.3. 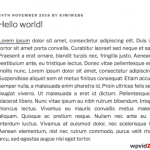 How to get welcome panel in wordpress beta test? Actually this morning, after checking the latest beta (I frequently checked the beta and latest nightly build), I found a nice warm welcoming page in the dashboard of my Admin’s page which is really clean and includes some useful links especially for anyone who has never used or installed wordpress before.. This welcome page is the newest feature the developers has added to this blogging software which is planned to be displayed welcoming you once it’s installed. (Once again, we are talking about selfhosted wordpress, related: how much does wordpress cost). This welcome panel wordpress new feature can actually be seen in your dashboard “screen option” by ticking “welcome” to show, as in beta version. This simply means, you will not see it in the current version, but only when you want to install wordpress offline to test this beta development version. For complete steps how to install a blog in your computer using local server, you can follow this install wordpress locally windows and install wordpress locally mac or even install locally in ubuntu tutorials. This welcome page, however as mentioned above, includes some useful “recommended” links which they can guide you, what to do after installing wordpress, for instance, “updating” or “creating” a new “About” page, which is most important but also most ignored by newbies bloggers. 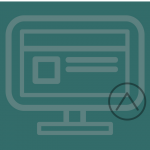 These features are imcluded in two separate sections, first, labeled as “customize your site” tips and “create some contents” tips. As with the previous versions of WP, this welcome panel will also remind the user to change the default theme to their own preferred theme if they prefer. The Twenty Eleven seems to be the default theme as the previous versions, which includes the same features, such as theme option, header, two background choices, etc. 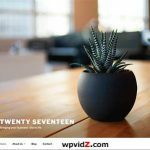 (See, Twenty Eleven theme video). Also, as everyone particularly WP bloggers hope and expect from the coming release is the “speedier” admin interface, which I personally have noticed in the latest beta. 1. I assume you have download the latest beta, and install it offline. 2. As “Admin” and logged in, click “Dashboard” and on the top right, click “Screen Options” and you will see many things are already ticked, so untick all of them, and tick only “welcome”. There are two screenshots that I wanted to share and also actually “new”, it seems that they are have been recently added. 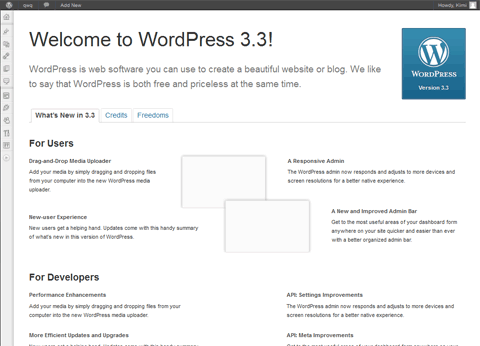 These screenshots are the welcome page and “welcome to wordpress 3.3” page, which will let the user know, everything about the new features, and some respectful credits that go to the developers, etc. 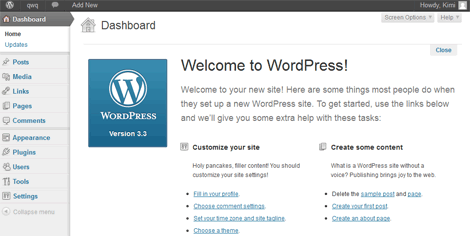 Furthermore, this “welcome to wordpress 3.3” page, you can check it in your /wp-admin/about.php which is clearly, ONLY in beta testing environment. I truly believe the new welcome panel and other features and improvements will only make wordpress better and better, be it in terms of performance, and intuitive user interface for everyone who wants to build a website. 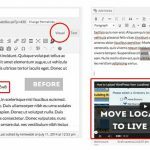 Embedding Videos without Plugins Hidden Feature of WP? WordPress 3.3 Sonny - "Welcome To WordPress 3.3"